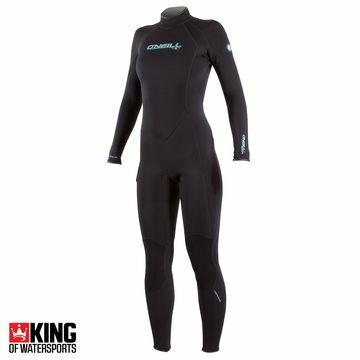 For the ladies – Winter and Summer wetsuits from our hand picked brands. 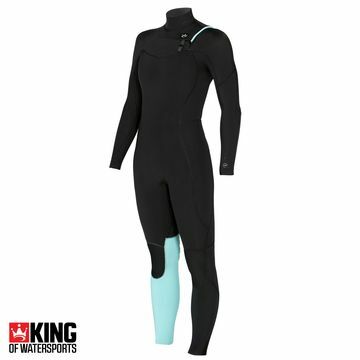 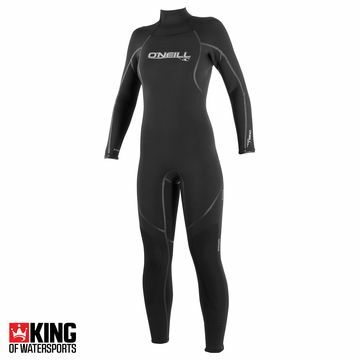 The King of Watersports team have selected the best shapes, and seamless styles from O'Neill, Mystic and Prolimit. 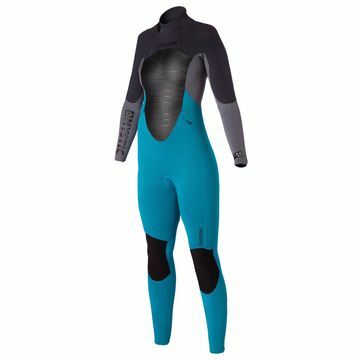 Stunning colourful pastels fresh from the catwalk – and revolutionary soft, warm, flexible neoprene –all a girl could ask for.